3.) 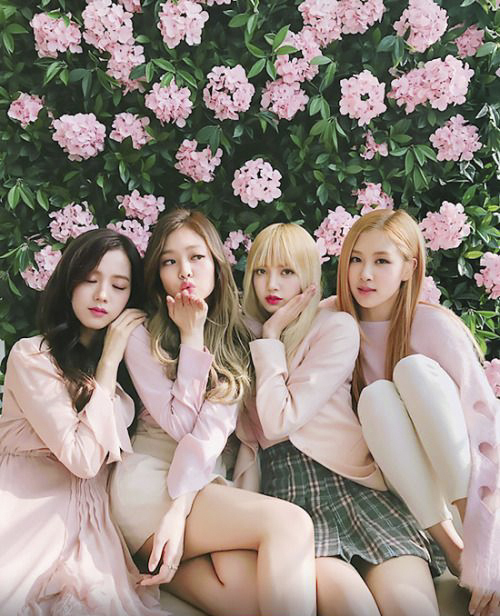 [+134][-13] Let's hit daebak with 'BP House'!! 1.) [+171][-9] Seems like there were a lot of thirsty fans ㅎㅎ Looking forward to the next episode!! 7.) 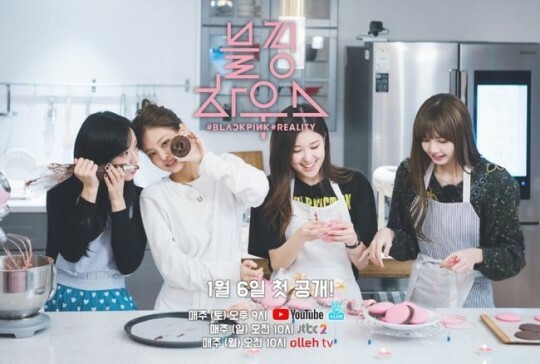 [+41][-4] 'BP House' is fun to watch~ JenChuLiChaeng, hwaiting!